After crashing in Fashion Week approved hotels in Milan, we’re now moving on to Paris. There are so many beautiful places to stay in the city of lights and love, that it was a tough choice. 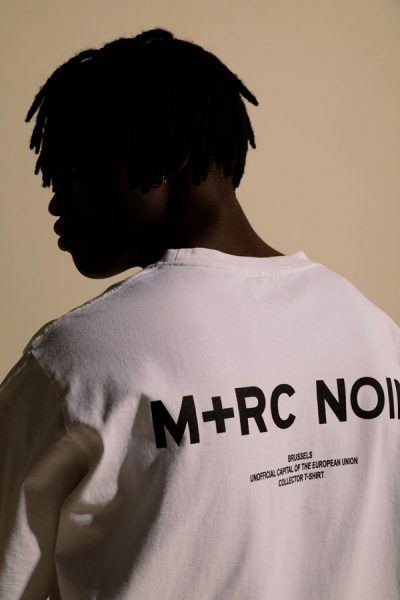 Apparently Parisians aren’t only on top of their game when it comes to Fashion Week itself. The hotels are also very much on point. So, here’s our selection of rooms we’d like to spend the night in. The building of Hotel Grands Boulevards was erected shortly before the French Revolution in 1814 and constructed on the foundations of an old garden. It’s located in the second district, which is basically in the middle of everything. Interior wise you can expect yourself to be surrounded by a Louis XVI style but the contemporary version. Prices for a double room start at €199 for one night. There’s just one disadvantage… we honestly don’t know if we’d ever make it to a show with rooms like these. Paris is the third city where the Hoxton Group decided to open a hotel, after London and Amsterdam. The idea of an open-house hotel clearly caught on with travelers from around the globe. 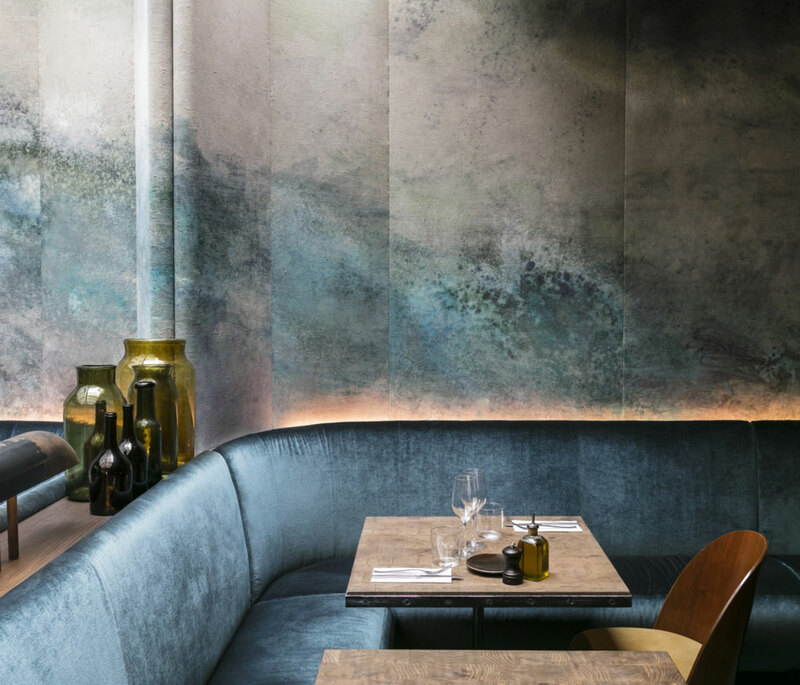 Instead of providing just a bed, the Hoxton focusses on offering a local experience to their guests. The Parisian hotel is located in the second district in an 18th century building. You can book a double room starting from €199 for one night, but be quick because the most affordable ones sell out like crazy. 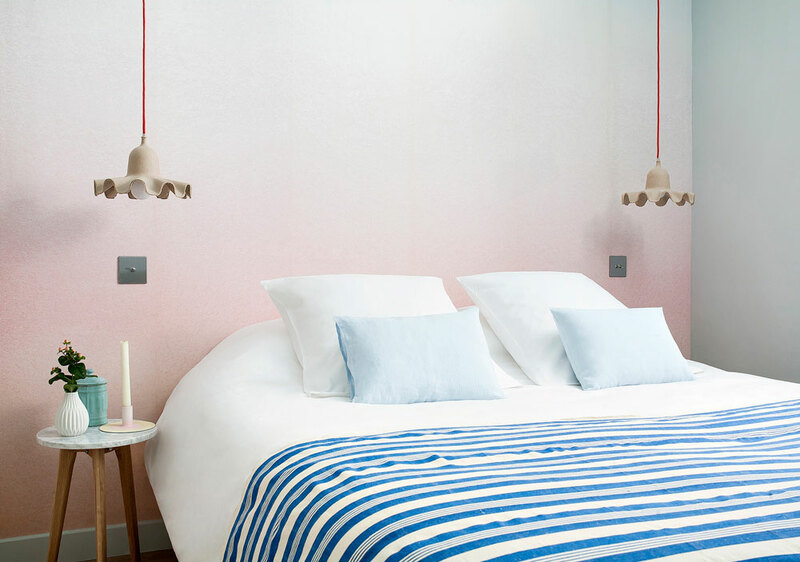 Unlike all the others, Hotel Henriette is located on the Rive Gauche. You might be further from the Louvre but this neighborhood has many qualities. It’s a small boutique hotel with 32 individually designed rooms and a bohemian style that makes you feel at home right away. 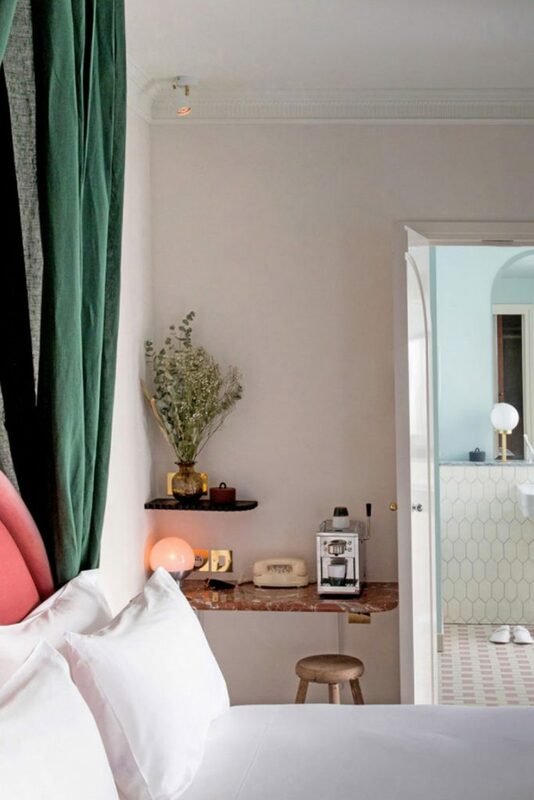 If you like to escape from the commotion in the evening, Hotel Henriette is where you need to be. Prices start at €149 per room per night. Another masterpiece in the hotel business is Panache. We apparently have a weak spot for well-decorated cozy hotels. Also, this one has an undeniably high “feel at home” level. 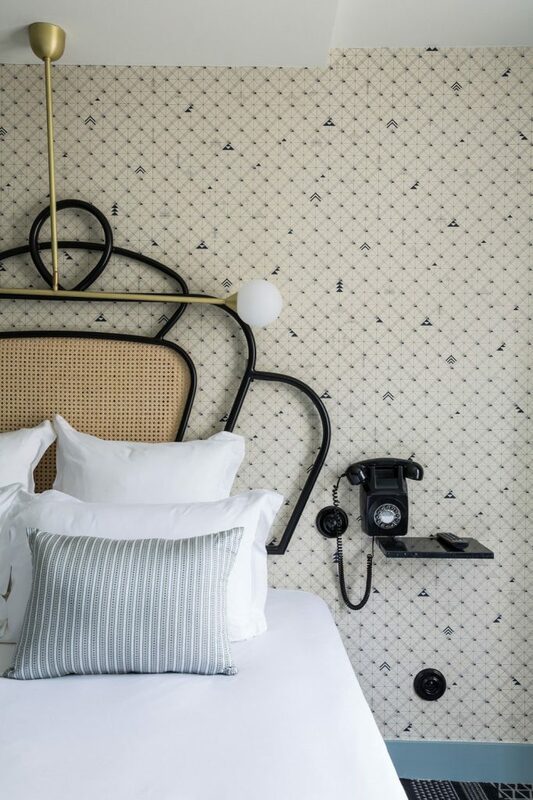 It’s all in the small things: the different kinds of wallpaper, vintage phones and mini library in each room. 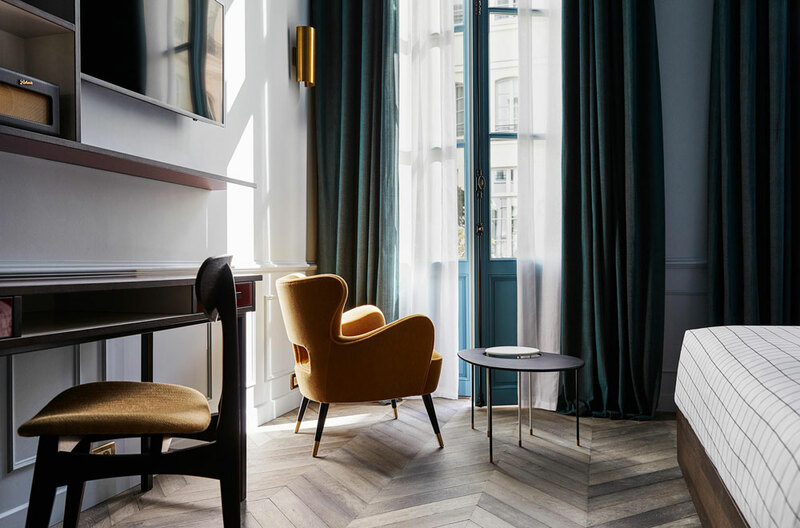 Hotel Panache is located in the vibrant ninth district, not too far from Le Marais. Prices start at €225 per night for a double bedroom. 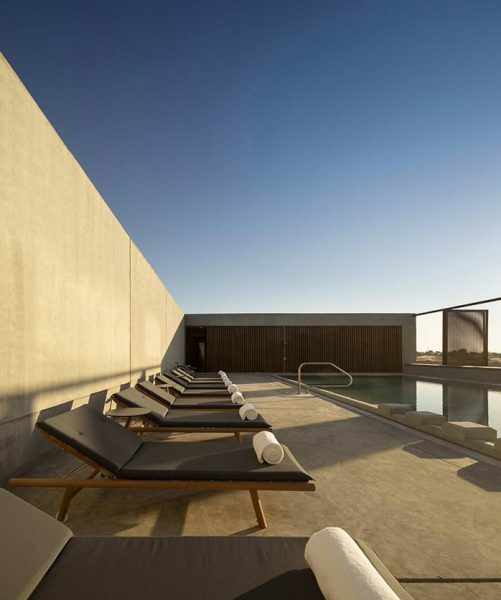 A design hotel positioned in between Le Marais and the quartier of Montorgueil with a giant rooftop terrace… what do you want more? Compared to the others, Hotel National has a cleaner, less bohemian look and feel. But that doesn’t mean it’s less cozy. Also good to know is that it’s eco friendly. In times of global warming that can be an important asset. Prices start at €230 per night for a double bedroom.